This article is 416 days old. They say that existing wet ground conditions, along with current forecasts calling for a of total precipitation amounts between 20 mm to 25 mm by late afternoon today, there is potential for the accumulation of standing water in low-lying areas. In addition, the rain is predicted to change to wet snow later this afternoon/early evening. The snow may fall heavy at times this evening with forecasted accumulations between 50 mm and 100 mm. Daytime temperatures are expected to remain above freezing, resulting in snow melt and increasing the potential for additional runoff tomorrow. 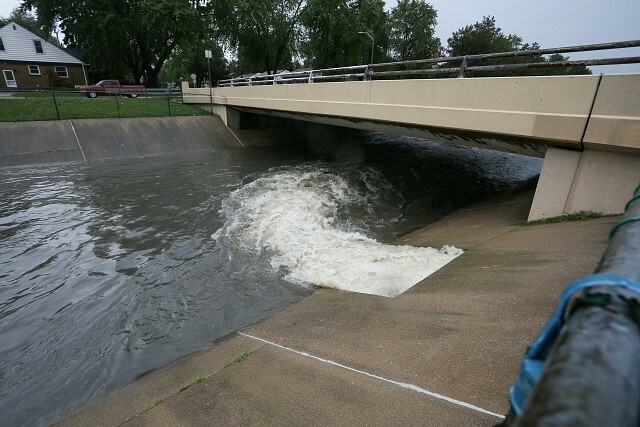 Waterways in the region are currently open with low flow. Waterway flows and water levels are expected to increase as this storm proceeds. People should take extra caution and avoid rivers, lakes, ditches, streams and ponds.